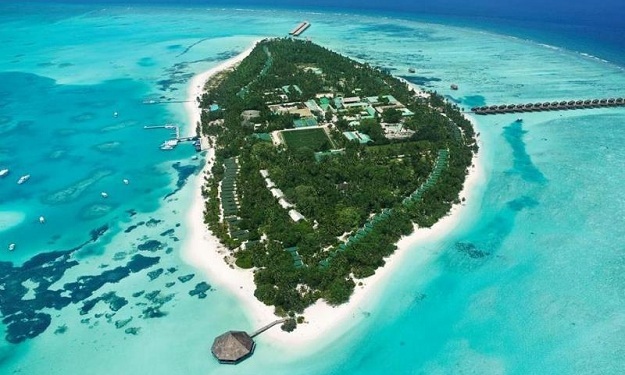 Kuredu Island Resort Hotel Maldives is located in Lhaviyani Atoll, an area famous for its abundant fish life. 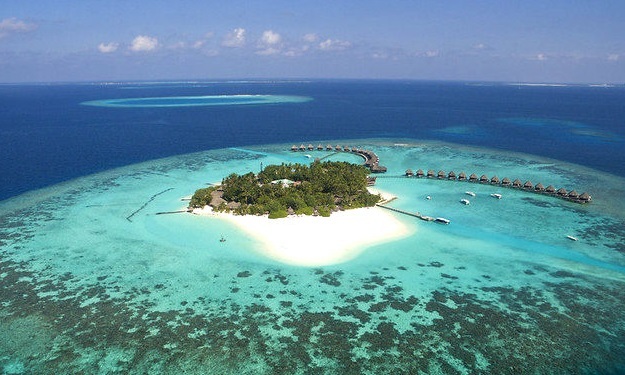 A paradise, dream in real life, with more than 3 km of white beaches and aquamarine lagoons. 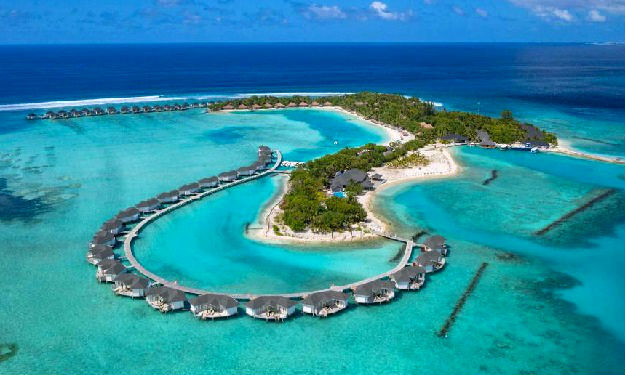 Kuredhu Maldives is situated on the northern reef of the Lhaviyani Atoll, 80 miles north of the international Airport 'Hulhule', 40 minutes by seaplane from the airport. 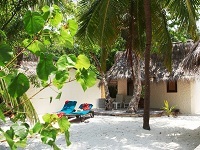 Hotel Kuredu is an exotic island with thatched bungalows and spacious villas that accommodate guests of all ages. 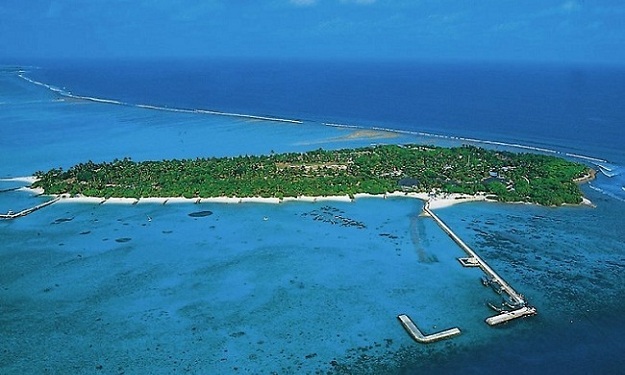 Kuredu is a large island with plenty of restaurants, bars, shops and activities among them the first golf course in Maldives. 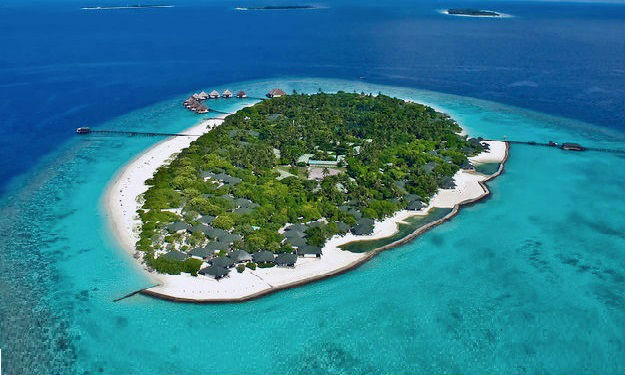 The Villas are located at the west centre part of the island, tucked into rich tropical vegetation the Pool Villas are the epitome of tranquil luxury with the unique Kuredu profile. 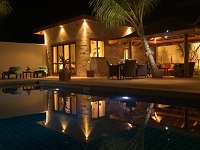 The Villas have a large wooden deck with an outdoor open walls living room with thatch ceiling under a cedar shingle roof, comfortable stylish seating overlooking the private swimming pool, sun beds, surrounded by a lush tropical garden. 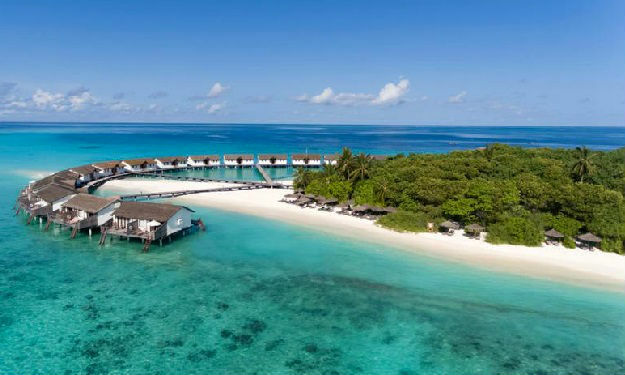 Kuredu Resort & Spa draws honeymooners and those after a romantic retreat to its fifty iconic water villas, set in the fanciful ambience of the sunset side of the island. 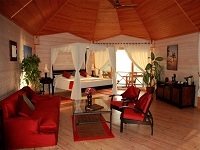 The villas are connected by a wooden boardwalk, at the end of which is Kuredu’s renowned Sangu Water Villa Suite. 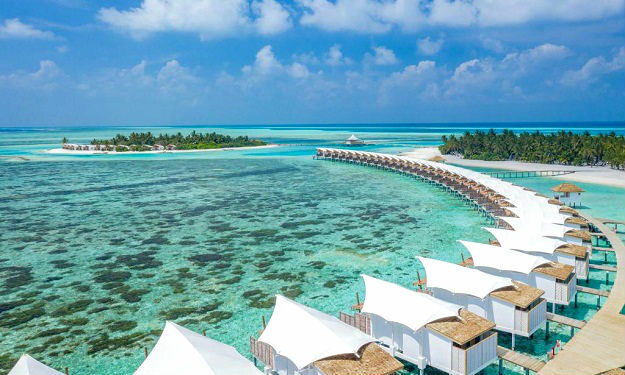 This ‘Honeymoon Suite’ affords a prime location, offering terrific views of the main beach, the out-of-this-world sandbank and crimson sunsets. 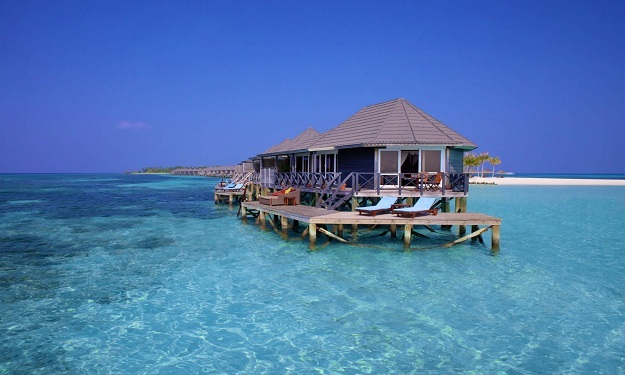 The luxury of the Sangu Water Villa Suite is topped off with an outdoor Jacuzzi bath tub. 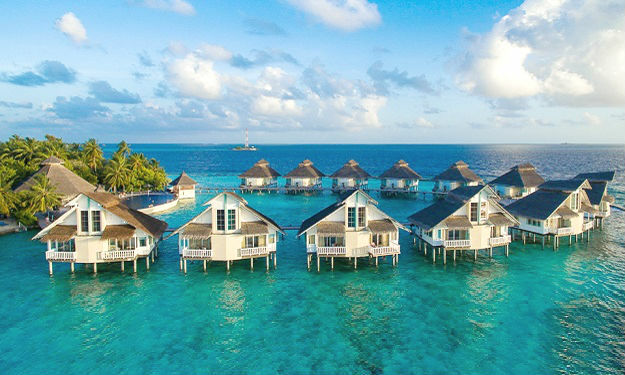 Located amidst tastefully landscaped gardens just behind the ‘O’ Beach Villas on the north-eastern part of Kuredu Resort & Spa, the Bonthi Garden Bungalows are just a short walk from the resort’s main facilities. 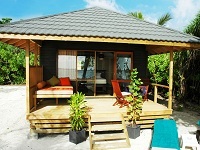 The bungalows tick all the boxes for a simple island break and offer adequate amenities for a relaxed Maldives holiday. 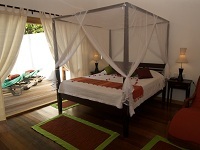 Kuredu’s Bonthi Garden Bungalows are the perfect option for an affordable holiday without compromising comfort. See this guide to wellness in discovering new experiences to rejuvenate the body, mind and spirit! There are many paths to wellness. 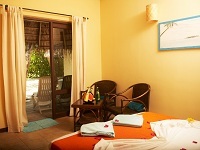 Duniye Spa offers an exquisite range of treatments to start you on your journey. The menu is flavored by the world’s time-honored beauty, healing and rejuvenation traditions. These ancient traditions are reflected in the way the treatments are delivered – with mindfulness, grace and a spirit of generosity. 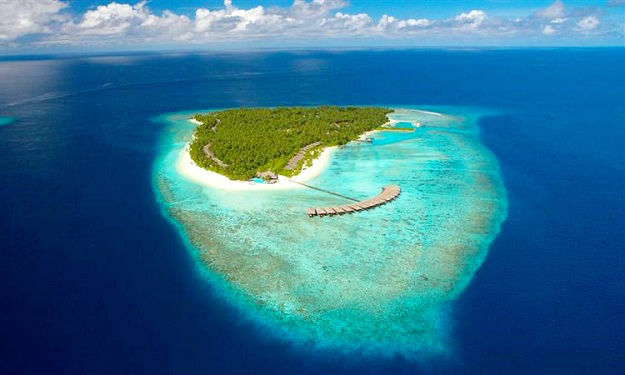 Nothing says ‘scuba diving’ more than the Maldives! 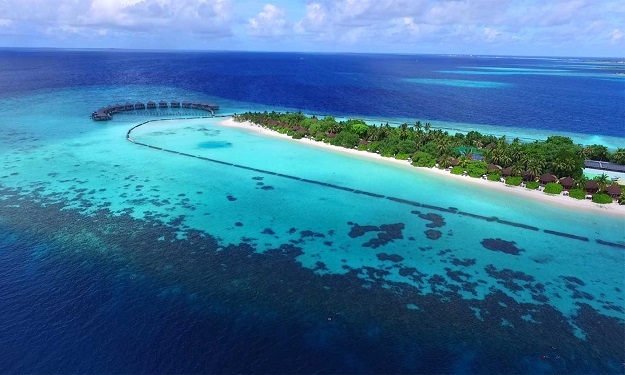 Get your hair wet and experience the underwater world around Kuredu. 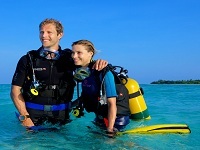 For beginners and experienced divers alike, the numerous dive sites offer everything from colourful coral reefs, dazzling schools of fish on display, and up close and personal encounters with sea turtles. Friendly reef sharks can be seen cruising the waters around Kuredu and, if lucky, the conditions can throw in a dozen or so Manta rays. 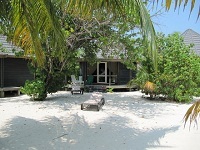 Never again will such an incredible experience be as close to your doorstep than on Kuredu. 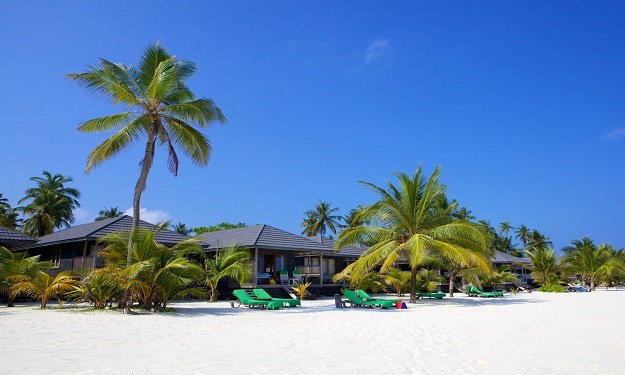 Kuredu Resort & Spa offers a multitude of leisure activities to indulge in. 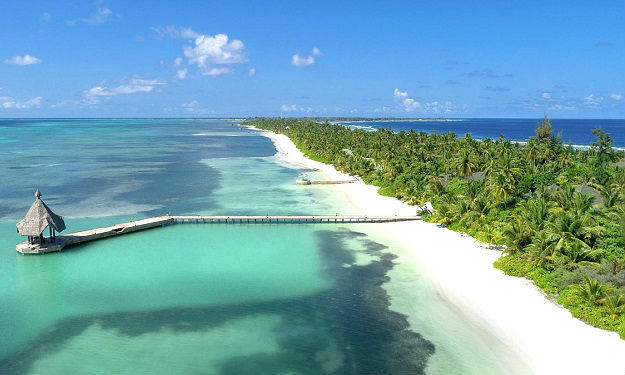 To make your holiday enjoyable and to help you discover the full beauty of the Maldives, open yourself to new experiences, crafted by our excursions specialists. 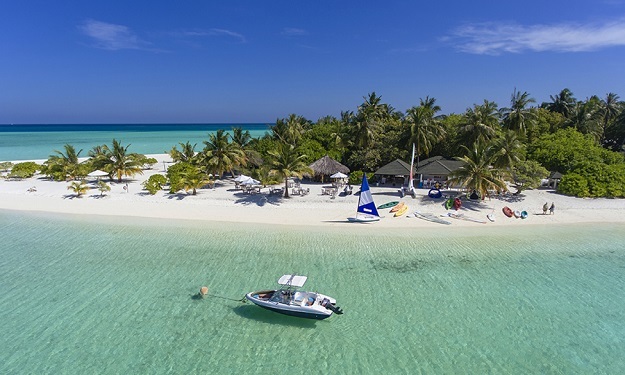 Leave no Maldives’ treasure unturned and join us for some of the Romantic Times experiences, Fishing Ventures, Atoll Cruises or Island Hopping boat trips while spending your holiday at Kuredu Resort & Spa. 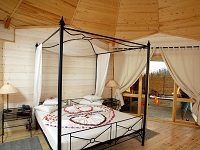 Many sports facilities are available for the active guest. The most new addition to our sports facilities is the 6-hole pitch & putt Golf Course and the full length Driving Range. The Golf Course also features a Pro Shop where you can rent or purchase golf clubs as well as other golf equipment and a Bar. There is a fully equipped air-conditioned Gym with a multi-station work out machine, tread mills, exercise bicycles, dumbbells and bell bars. A flood lit Tennis Court with international standards. Volleyball on the beach is organised daily. Football, Badminton, Table Tennis and Darts are other popular sport activities. You can create your own dream wedding. 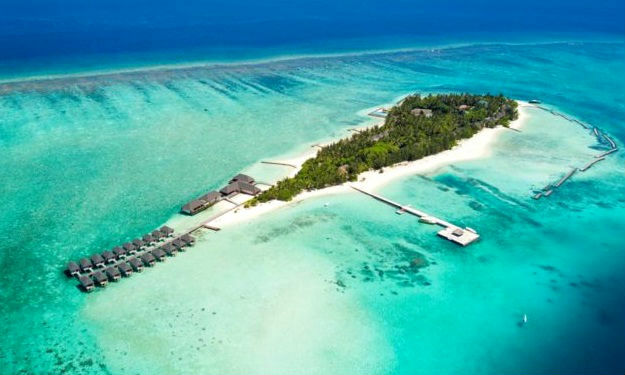 The ground package includes the ceremony, wedding decoration of your room, floral decorations and live Maldivian drum beats. The flexibility is then yours to add a romantic candlelight or veli dinner, bride’s makeup at Duniye Spa, wedding cake, bottle of champagne, or any other of the many available options to match your idea with concept of individuality. 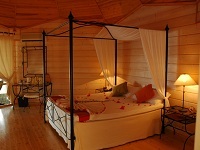 A comfy chill-out spot at Kuredu’s Ocean Watersport center. Have a smoothie while you’re checking the wind guru forecast with your windsurfing or kiting instructor, or a freshly squeezed juice on your return from the paragliding, dolphin safari or manta search excursion. Pool is bar is as close to your local pub as youare likely to get. This is where people escape the hot Maldivian sun in the afternoon and cool off with cold drinks, catch up with other guests sipping on refreshing cocktails, and reflect on their day over a few beers with the newly-made friends and staff. 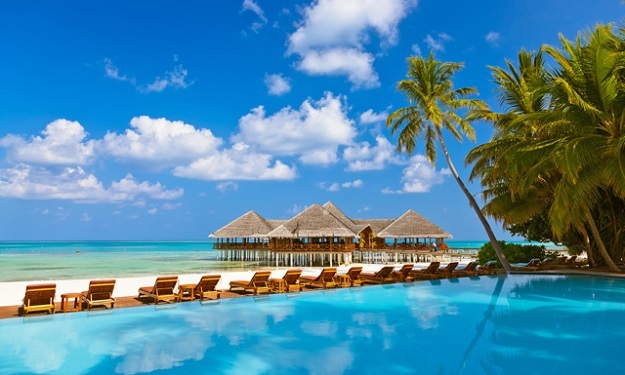 Don’t be surprised if the bartenders are already adding ice to your favourite drink when they see you approach the bar, give you food for thought with their card tricks, and compliment your tan – in your language. One of the shady hideaways from the midday sun, the Babuna bar located close to the main pool area, is mainly known as being the main entertainment venue on the island. Babuna bar is where everyone’s at on Friday night when the traditional white parties rock the island. 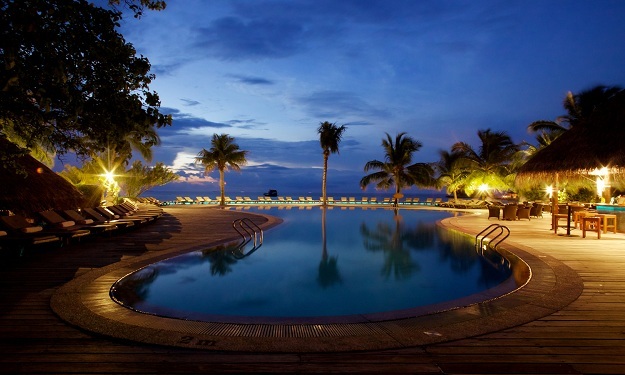 Don’t miss live band performances, evening animation and the lazy boy loungers that work best with a Kurumba in hand. The Koamas Restaurant is located at Kuredu’s main area, next to the main entertainment venue, the Babuna bar. 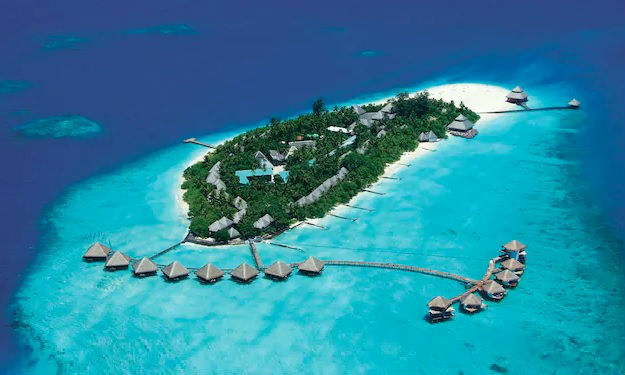 Koamas, dhivehi for dolphin, serves international and local buffets with live cooking stations and rotation themed dishes. 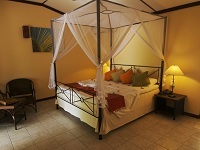 Koamas is the allocated buffet restaurant for Koamas Beach Villa and Koamas Jacuzzi Beach Villa guests. Perched majestically on sturdy platforms above the water, the ‘O’ Restaurant affords some of the island’s best seating options. Overlooking the Indian Ocean, combined with the freshly prepared themed delicacies, make it a renowned dining venue, catering for ‘O’ Beach Villa and ‘O’ Jacuzzi Beach Villa guests. 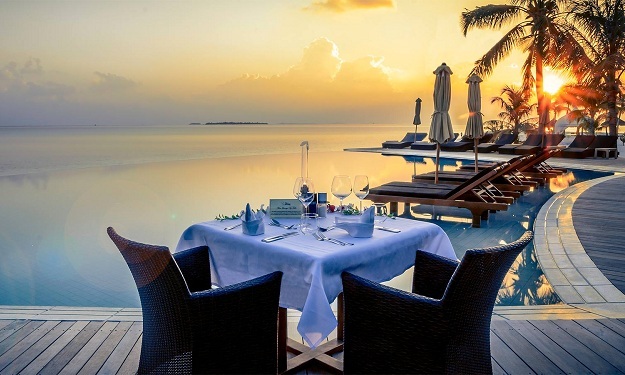 With the exception of Sulthan Pool Villa guests, dinner reservation is required for guests staying at accommodation types other than those stated above. A supplement for buffet meals at the ‘O’ Restaurant applies for guests staying at Bonthi Beach Bungalows and Bonthi Garden Bungalows. 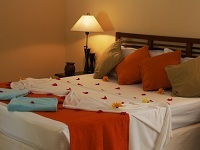 Serving delicious international and local cuisine in a romantic ambience. 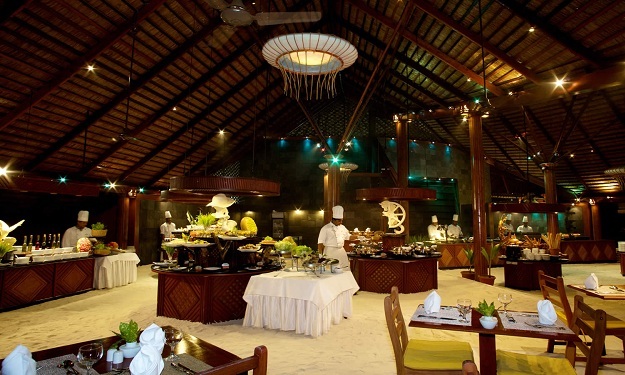 The delectable buffet spread, together with the amorous setting of both the indoor and terrace seating areas, makes the restaurant a charming dining venue, catering for Sangu Water Villa and Sangu Jacuzzi Beach Villa guests. When at Sangu, don’t miss the extraordinary wine cellar, which boasts 1,100 bottles of the world’s finest wines. 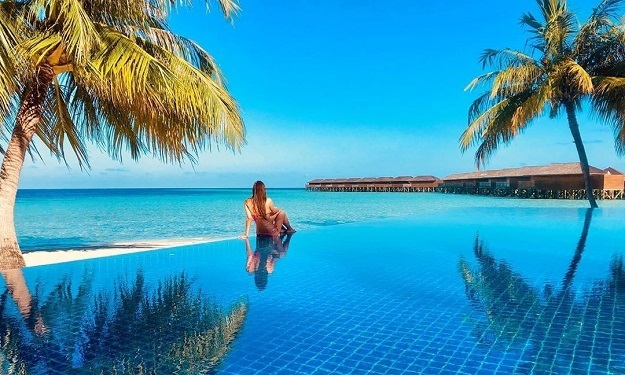 With the exception of Sulthan Pool Villa guests, dinner reservation is required for guests staying at accommodation types other than those stated above. A supplement for buffet meals at the Sangu Restaurant applies for guests staying at Bonthi Beach Bungalows and Bonthi Garden Bungalows. Feast on bountiful buffet spreads at Kuredu’s main restaurants. 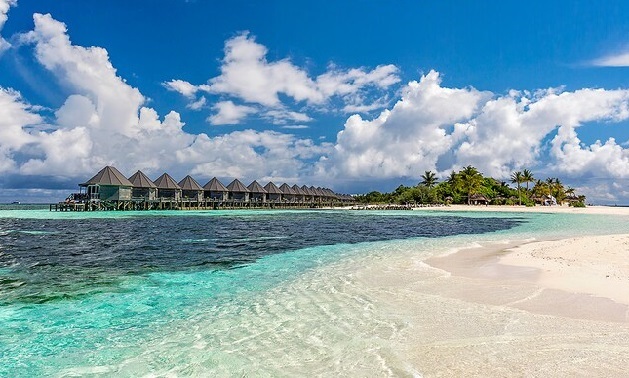 The four buffet restaurants offer laid back, barefoot dining and serve themed culinary delights that will not only satisfy your appetite, but also demonstrate that Kuredu Resort & Spa is the cream of the crop of the Maldives’ dining. Encompassing quality Spanish, Greek and Italian food highlights, Franco’s is Kuredu’s ‘must visit’ dining venue. The cosy restaurant serves Mediterranean food highlights, using the freshest of ingredients, along with spices herbs from the island’s greenhouse and Franco’s herbal garden. Picks: Franco’s pizza and revitalizing late breakfasts! A culinary journey to the flavour-perfect Japanese cuisine, the Far East is a unique experience for your tasting pleasures. The resort chefs’ a la carte and teppanyaki recipes extract the most tantalising flavours from the Far East to create a palette of mouth-watering dishes that will undoubtedly add another pleasant experience to your Kuredu holiday. A true feast for the senses, the fine dining concept at The Beach will mesmerize you with its signature dished using nothing but the freshest of ingredients. Enjoy cooked to order sea food and meat specialties in a tropical setting for a perfect cherry on top of your Kuredu holiday.